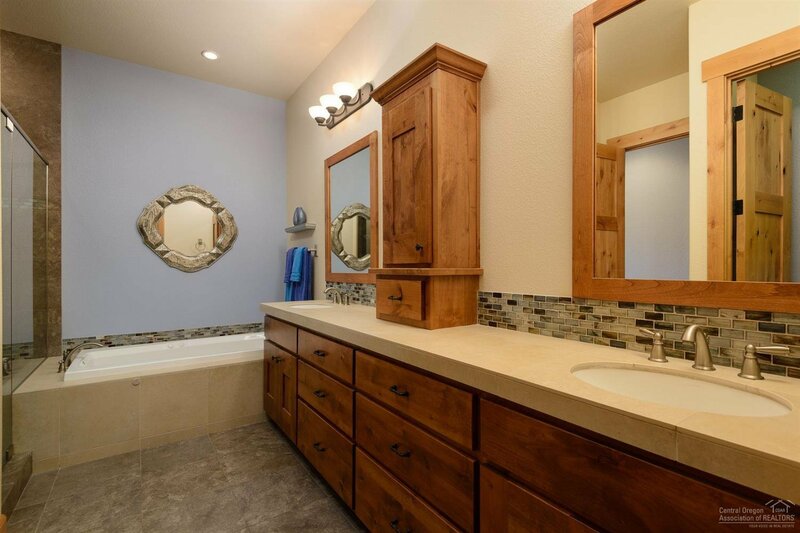 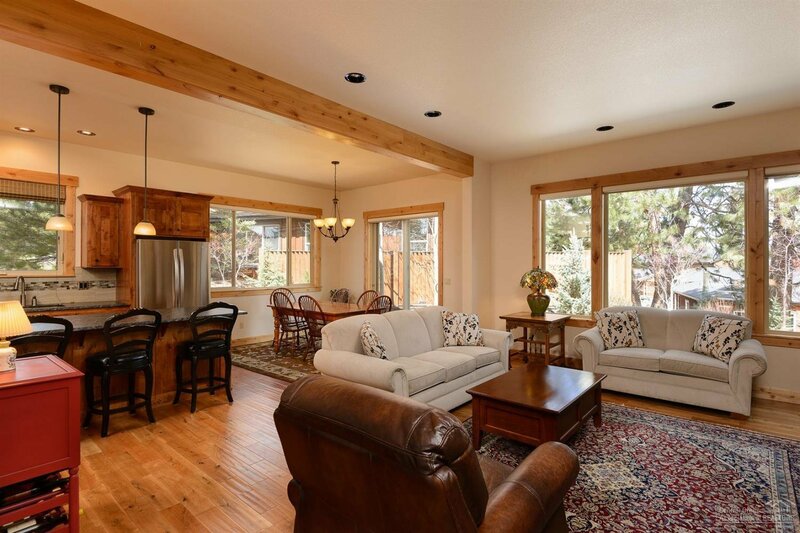 Beautifully maintained PointsWest townhome offering 2,540 sf, 3 bedrooms, 3.5 bathrooms, and master on the main situated just across the street from the Deschutes River Trail. 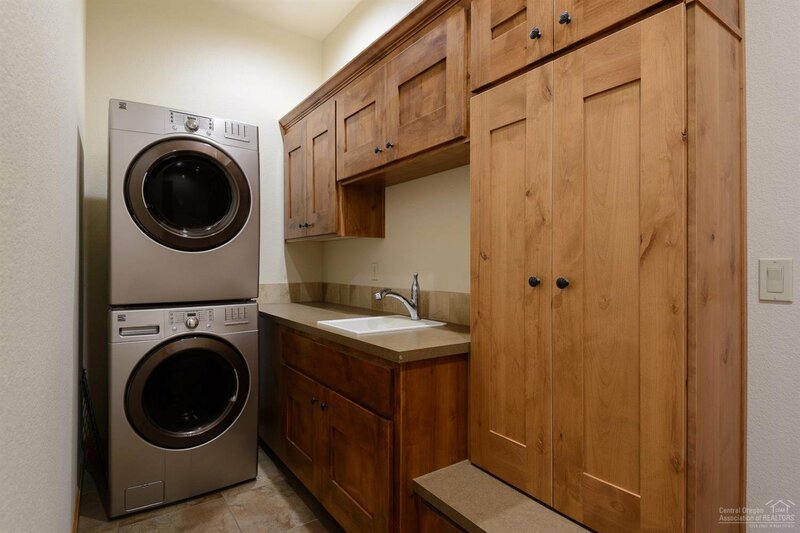 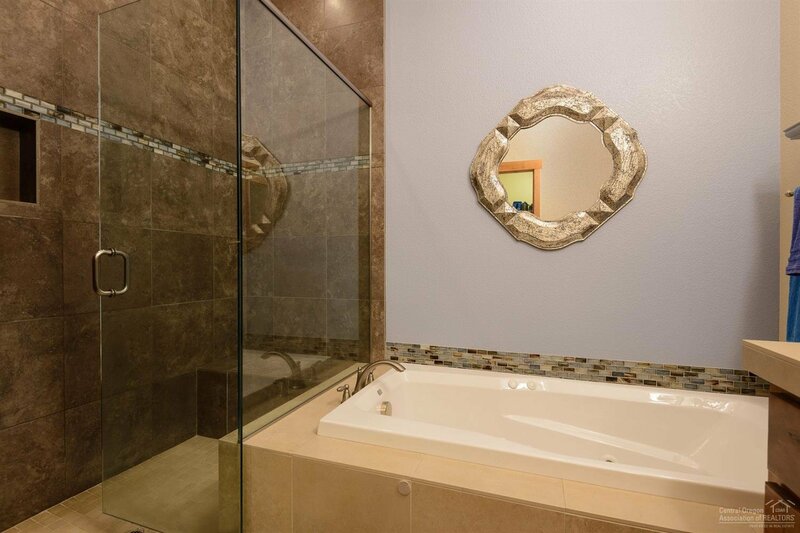 Luxury finishes include solid surfaces, rich hardwoods, designer tile, A/C, gas forced air and 2 car garage. 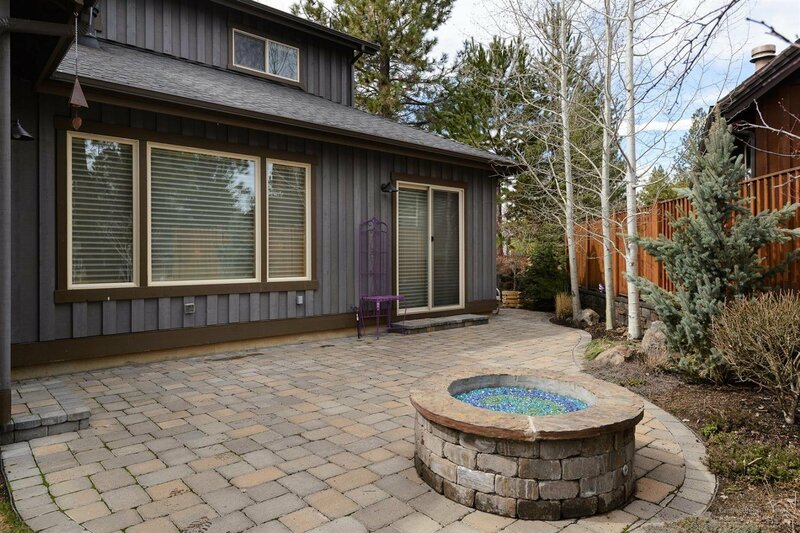 Outside features include paver patio area with built in gas firepit. 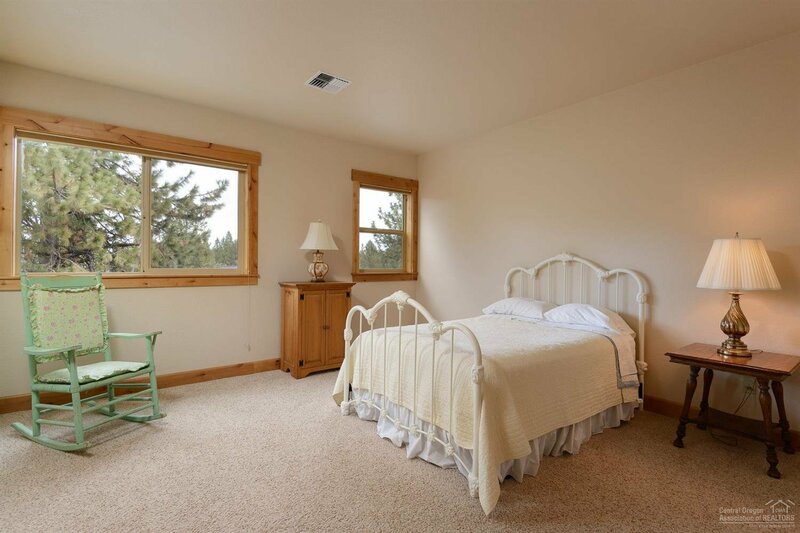 Located just 15 minutes away from Mt. 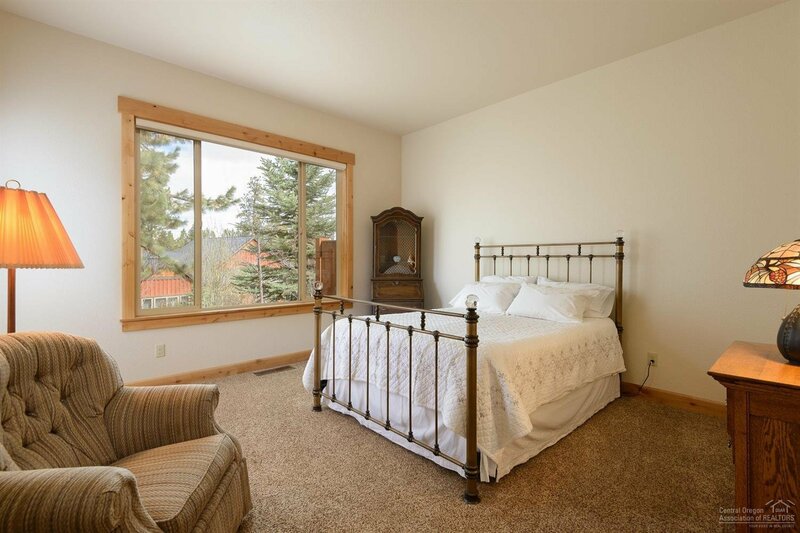 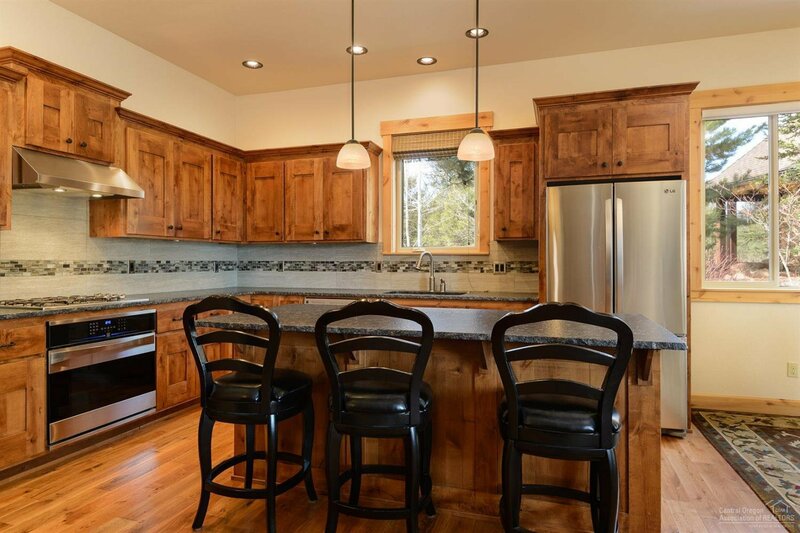 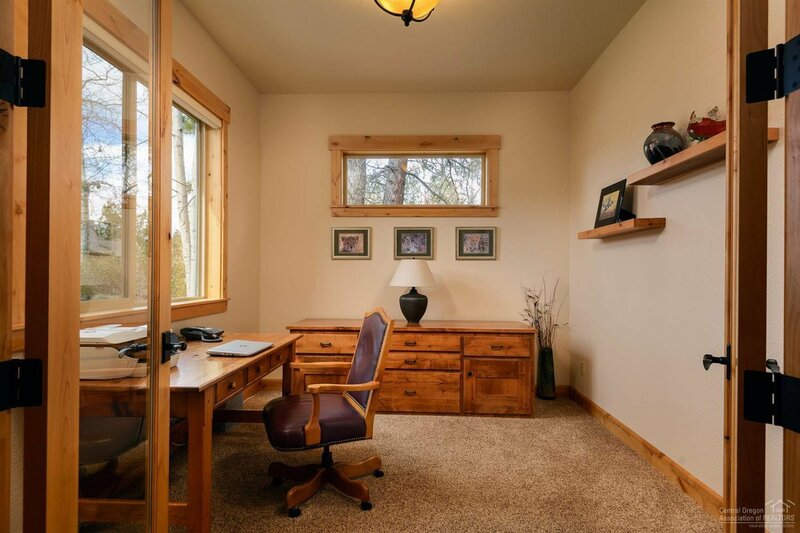 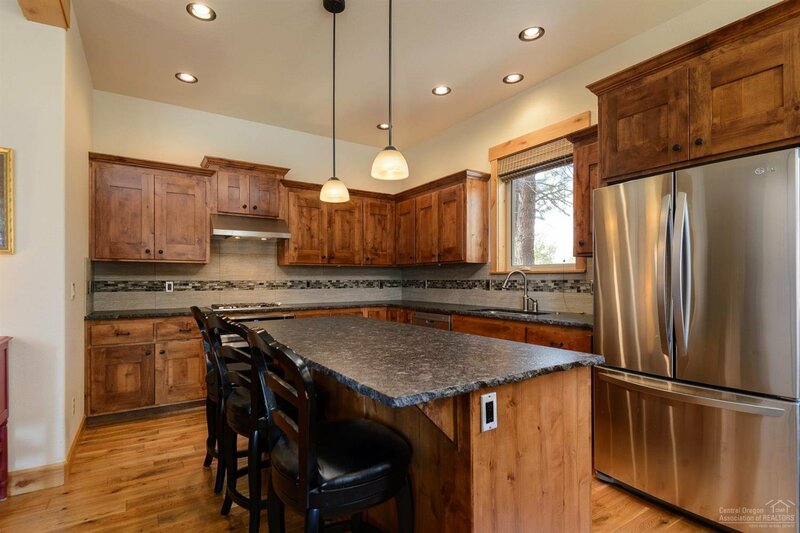 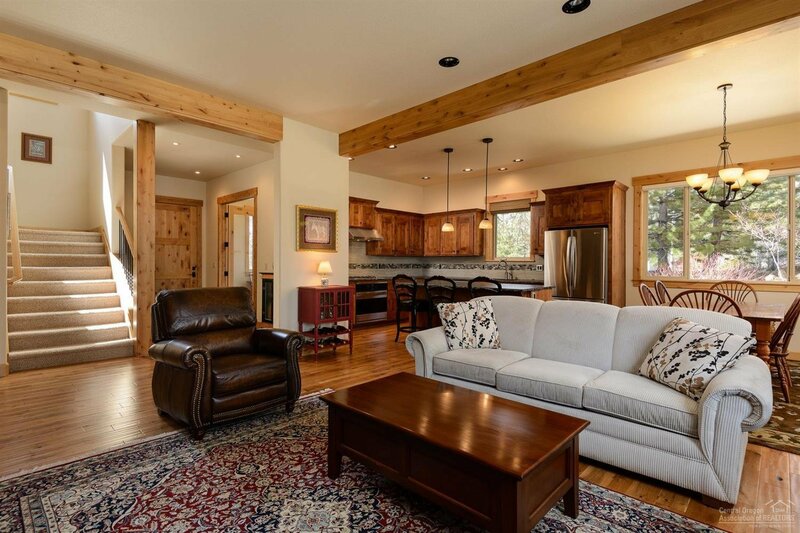 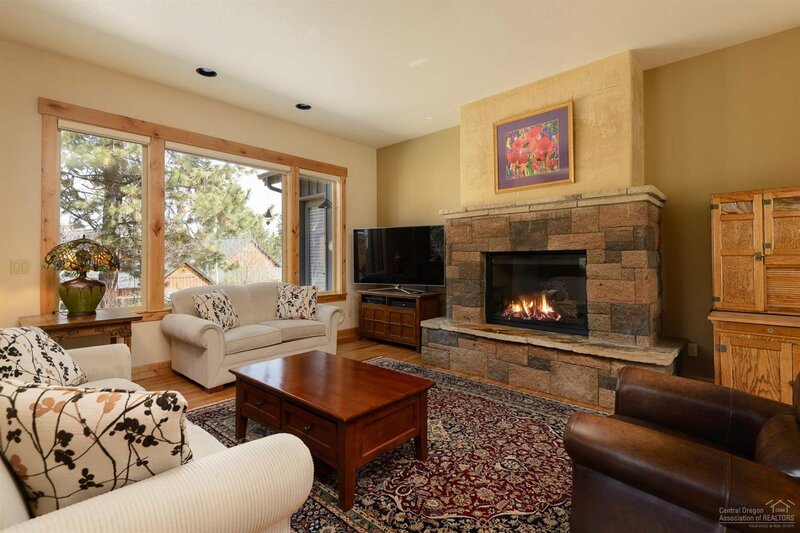 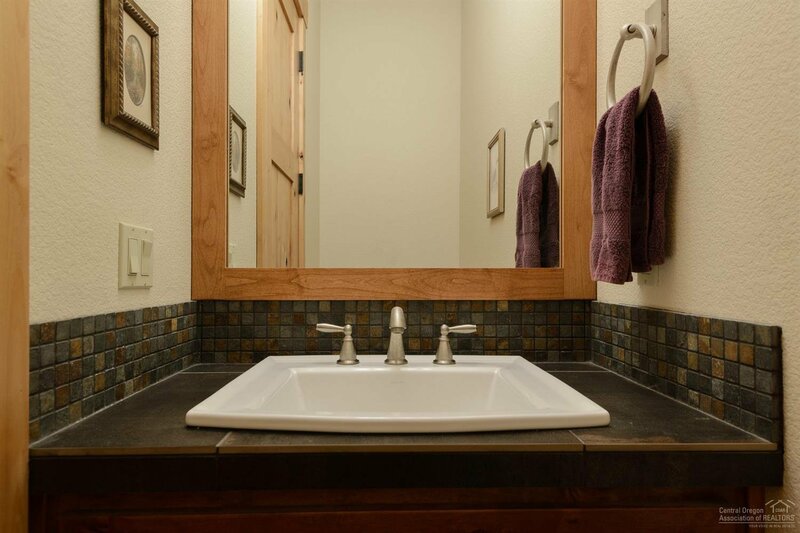 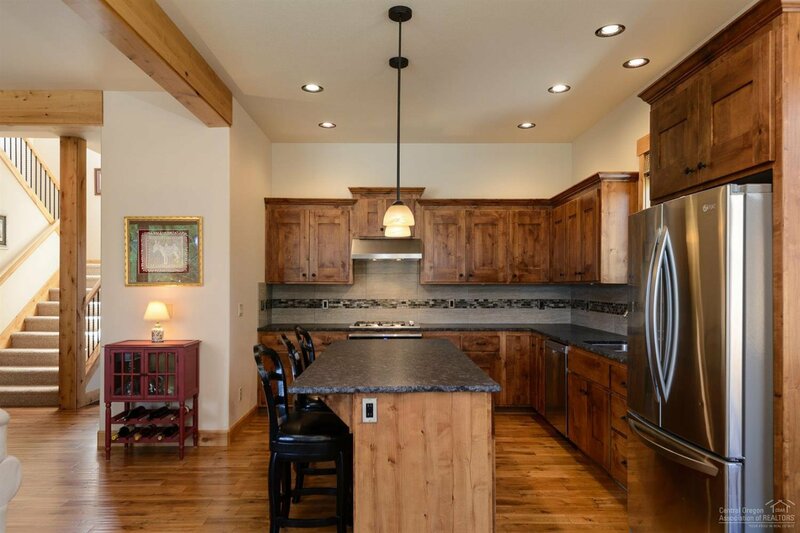 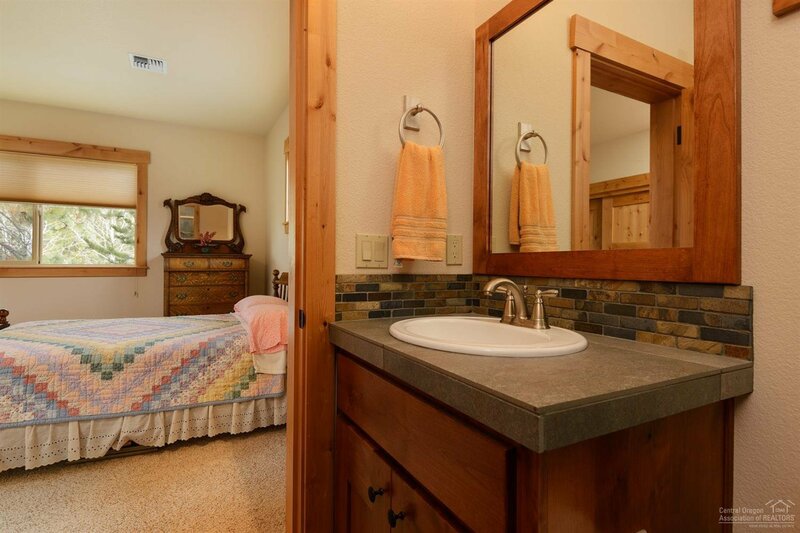 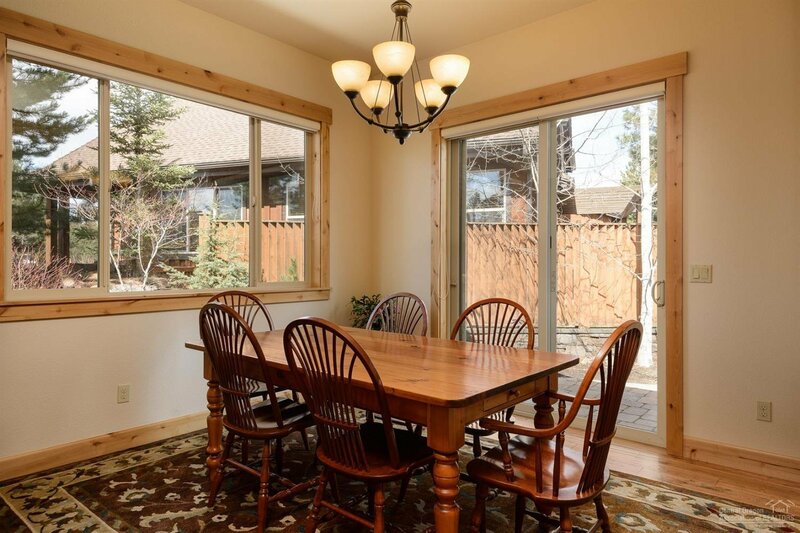 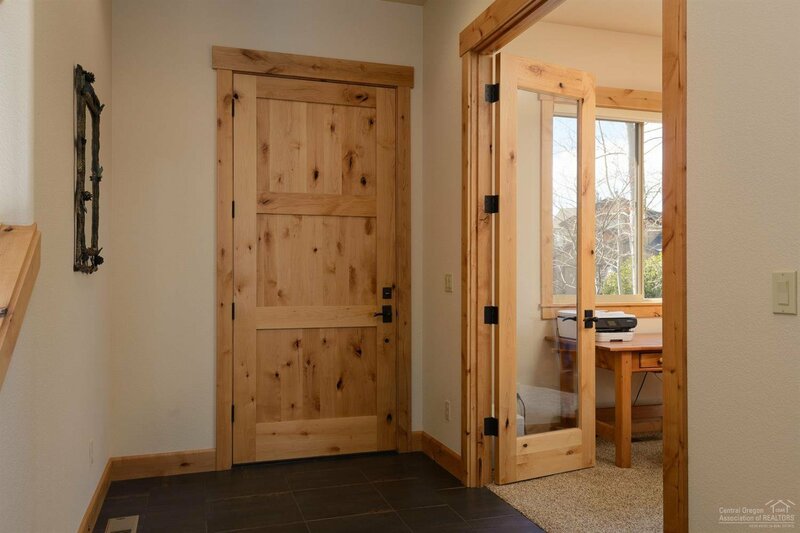 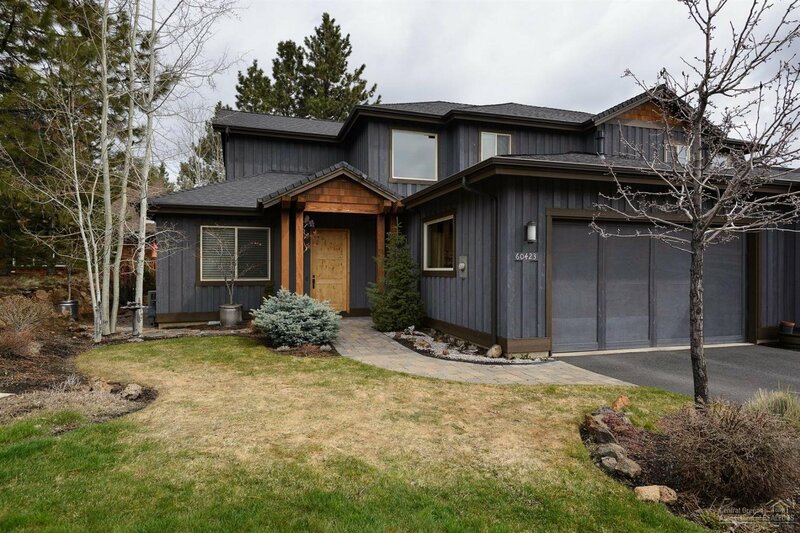 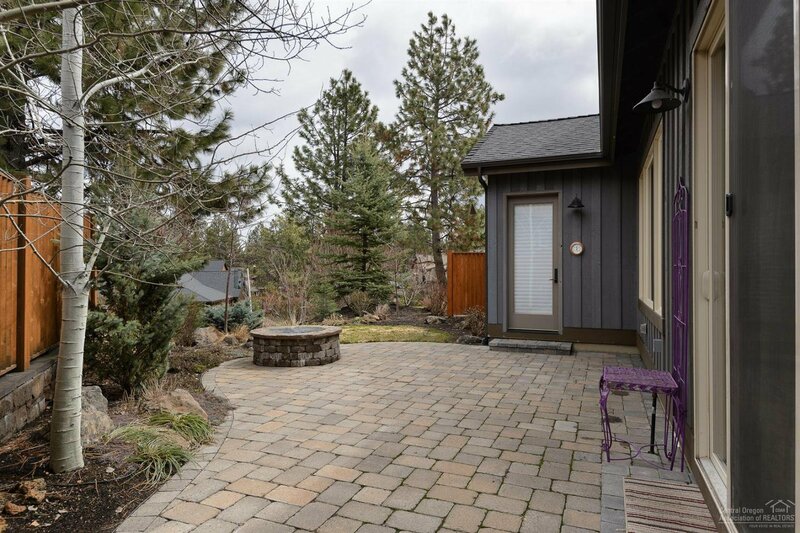 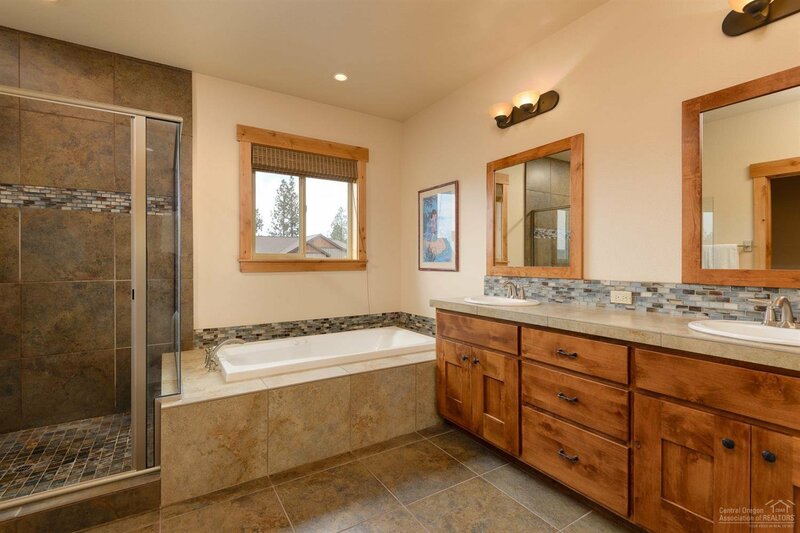 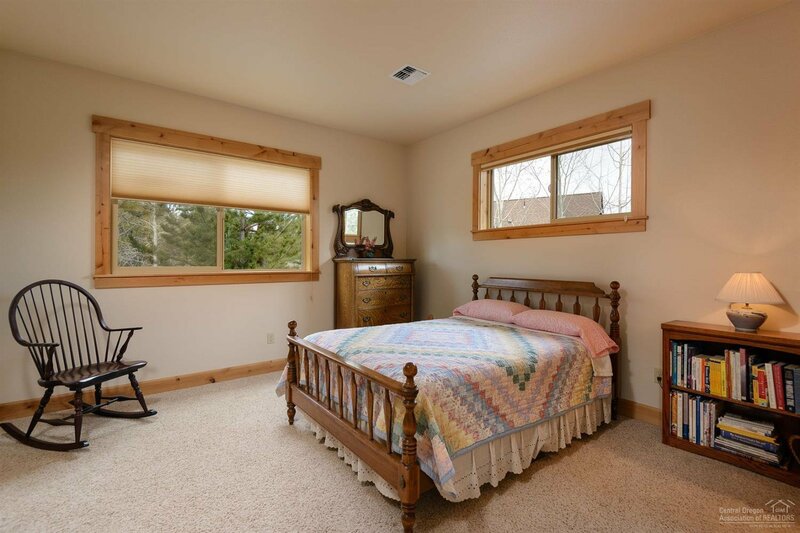 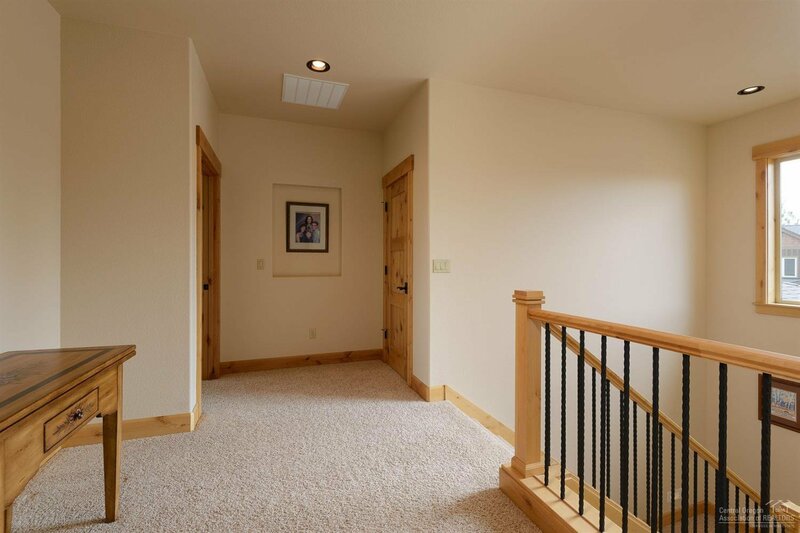 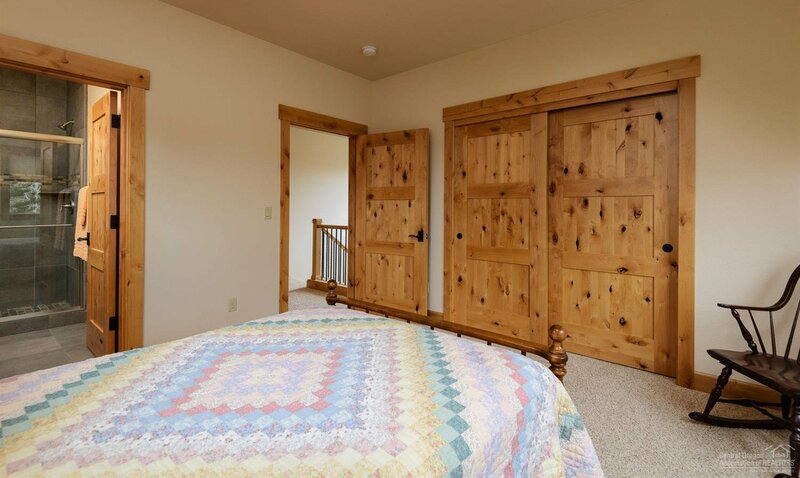 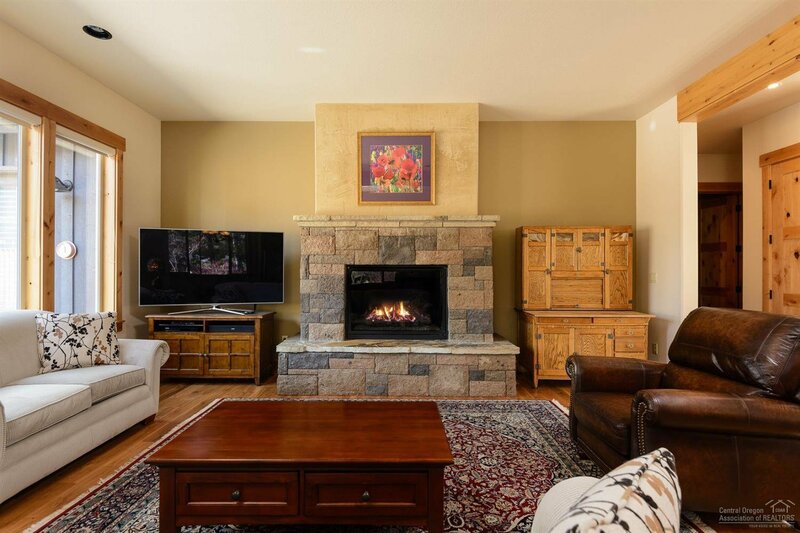 Bachelor, 10 minutes to downtown and a stone's throw away to trails, Deschutes River and Deschutes National Forest; this is the perfect Bend retreat!